When a person doesn’t indulge in any form of physical exertion and thinks about starting exercise, the first thing that comes to their mind is jumping on to a treadmill. Others, who exercise on a daily basis have their cardio workout planned and often use it to warmup before doing some heavy lifting. Everyone sort of knows that “cardio” is good to remain physically fit, however there are many unanswered questions about the types of cardio exercises, their duration and related benefits. Although there are different ways to keep your heart rate up consistently for a specific duration of time, in our blog post we will be covering basic cardio exercises. These exercises don’t require much technique but are movements that we naturally know about; such as running, cycling, walking up stairs and using the elliptical. There is no such thing as the “best” cardio exercise. Every individual is unique in terms of what they want to achieve out of their workout experience. People have different goals, some might want to lose weight while others are getting ready for a body building show. TREADMILL: Probably the most common and easy to use piece of equipment is a favorite when it comes to pumping the heart rate. 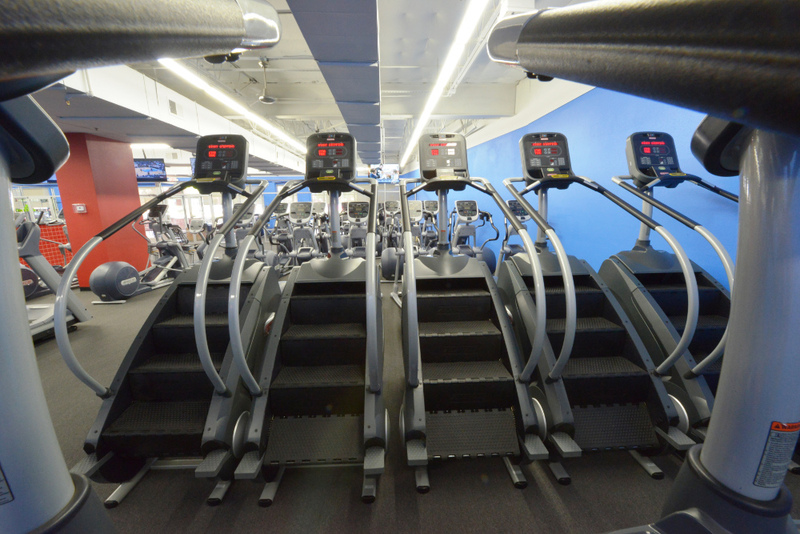 It offers enough options to control all aspects of the workout such as speed, duration, incline and even specific goals. It is one of the best ways to burn calories and become lean. ELLIPTICAL: The elliptical trainer has been around for over 35 years. People love using it because it puts lower stress on joints compared to running. For someone who’s over-weight, starting on an elliptical is a great way to burn fat and have the same physically exertive effect as running. 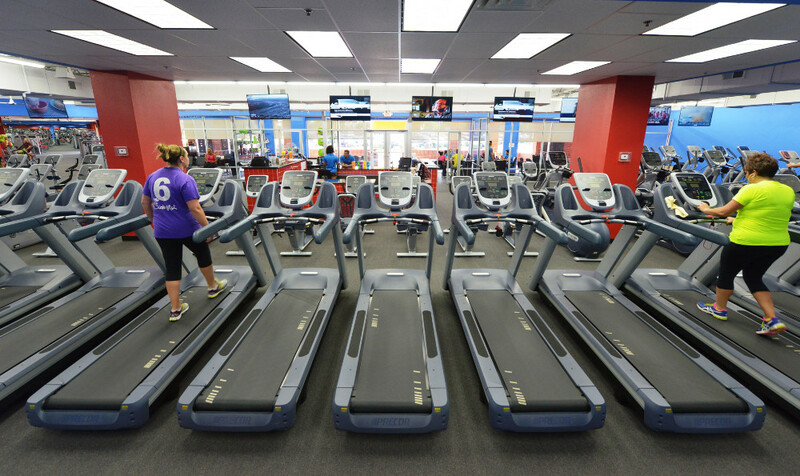 The elliptical also uses a variety of muscles to do the job compared to the treadmill. There is a greater utilization of quadriceps and overall maximizes calorie burn due to a long stride length. In addition to impacting lower body muscles, the elliptical utilizes upper body muscles such as shoulders, biceps, triceps and chest making it a full body workout. STAIRCLIMBER: Climbing stairs might not be our favorite thing to do but it’s known to be extremely efficient and effective in cardio strength building. It’s also a great way to burn calories, tone major muscle groups and also lose weight. Compared to using the treadmill or the elliptical, climbing stairs will get your heart rate going immediately as the body’s largest muscle groups are used to lift the whole body weight up repeatedly. CYCLING: Cycling is a low-impact exercise with health benefits such as increased cardiovascular fitness, decreased stress levels and improved posture (to name a few). Some people like cycling outdoors as it can be a lot of fun but cycling classes are a great way to participate in a group and reap the benefits of physical fitness. Now that we’ve covered some cardio training exercises, let’s dive deeper and talk about the ideal duration and intensity for a cardio workout. One size doesn’t fit all, similarly there isn’t a “best” answer for duration and intensity of these workouts. 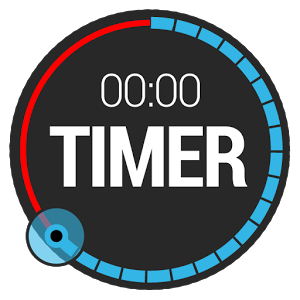 Depending on your level of fitness and exercise frequency an ideal duration and level of intensity takes some time to determine but as you make progress that too will change if you want to keep moving forward. Too much cardio is a no-no and can actually back fire. If you are trying to build muscle it can be counter-productive. If you’re a regular Joe and putting your body through too much stress then that’s not good either. 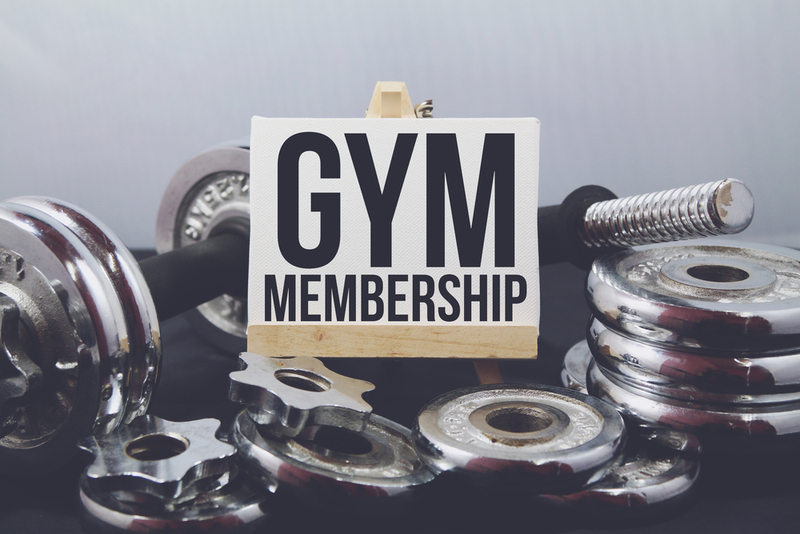 If your goal is to lose weight and are just starting out at the gym, its best to keep a moderate level of intensity with sessions no longer than 40-60 minutes. If you’ve been going to the gym for a couple of months and are used to doing around 35 minutes of moderately intense training, then it is time to move on and workout a cardio training plan. Being knowledgeable about what you are doing in the gym and its impact on your health is extremely important. Do you know how cardio training will affect your mental and physical health? These days there are many advanced forms of training but cardiovascular training is the most fundamental of them all. Without stamina and conditioning, all those other exercises can prove to be ineffective. 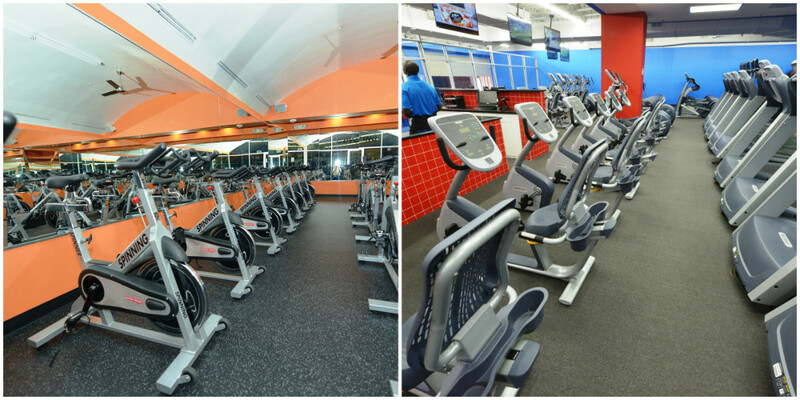 Here at Fitness Nation Arlington, our 24 Hour facility offers a wide variety of cardio fitness equipment. 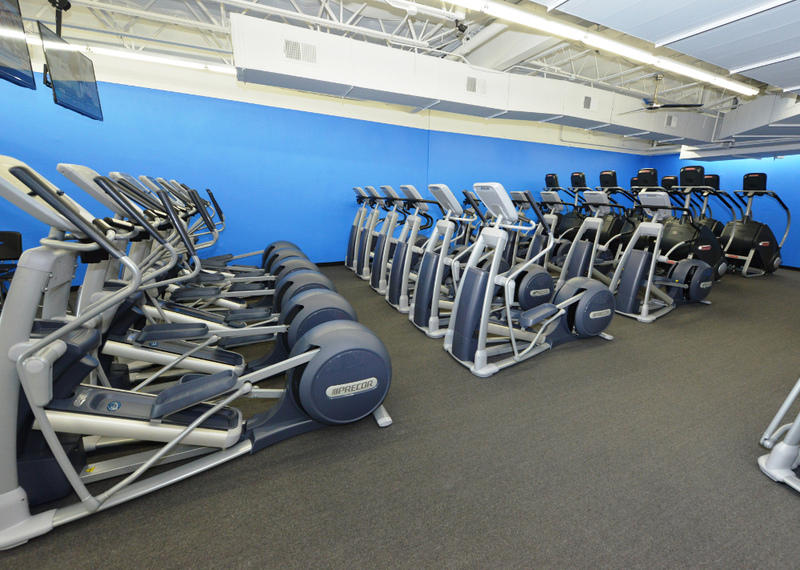 An affordable spacious gym with multiple pieces of the same equipment ensuring that you never have to wait to get started. 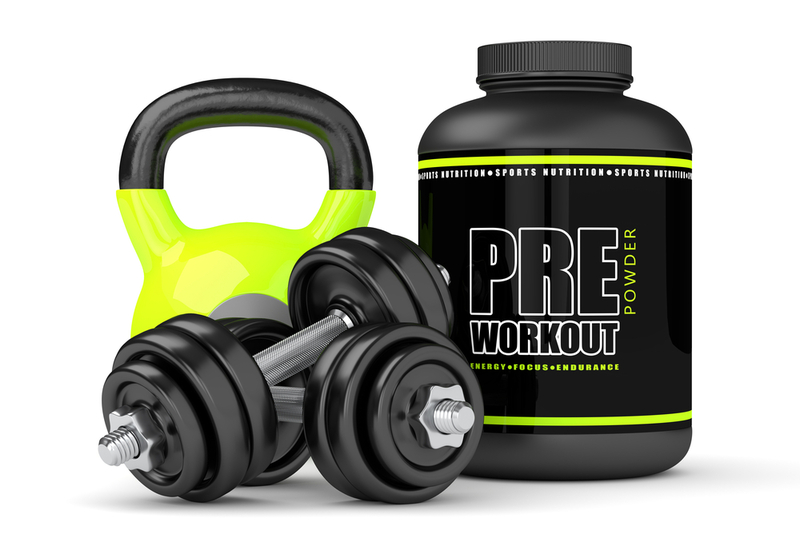 Try out our 1 Day Free Pass and experience the most fulfilling workout you’ve ever had.